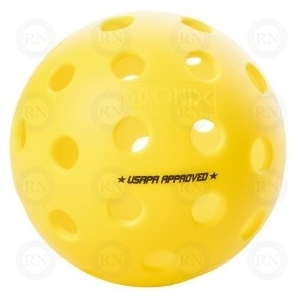 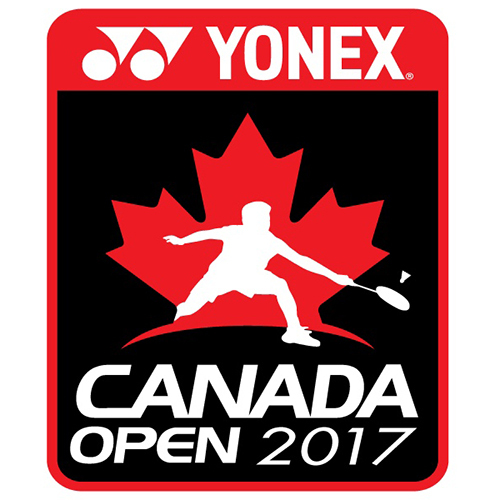 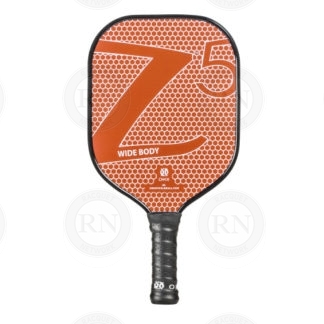 Test drive premium badminton, tennis, squash, racquetball, pickleball and table tennis racquets before you buy them. 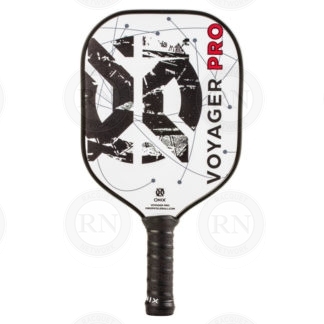 Racquet Network customers test drive over 1000 tennis, squash, badminton and pickleball racquets a year. 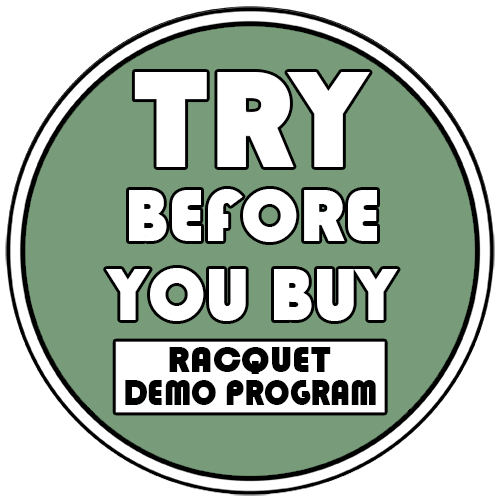 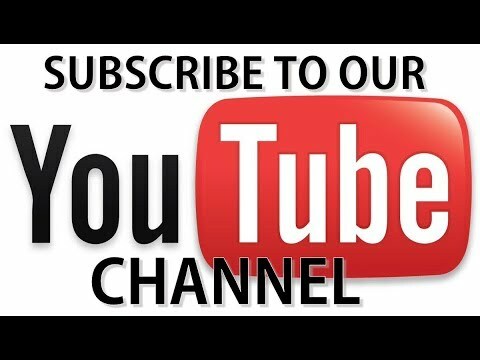 Our Try Before You Buy racquet program is carefully managed to ensure that our hottest demo racquets are actually in stock when customers who intend to buy them come in to try them. 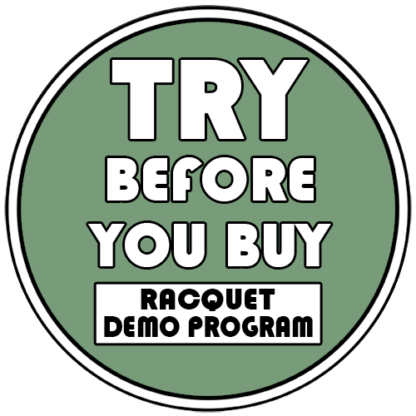 We also offer a generous one month trial period that allows serious customers an extended opportunity to try a variety of demo racquets before making a purchasing decision.